The Colorado River Valley offers 300 plus days of sunshine, as well as outstanding golf conditions nearly year round. For those sun seekers that are looking for the perfect combination of resident and golf, the Colorado River area is home to some of the most challenging and beautiful courses in Arizona. Laughlin Ranch, Desert Lakes, and El Rio are a few of the Colorado River area most popular golf communities. 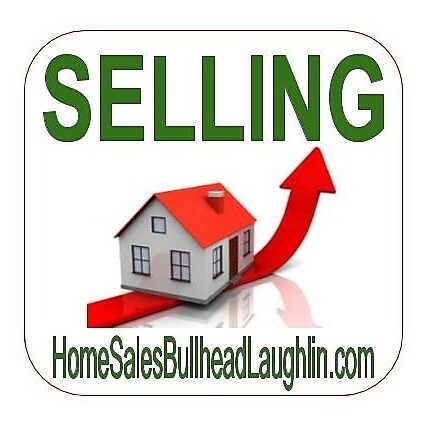 We specialize in selling homes along the Colorado River. For information about buying or selling call Richard Lerma at (951)264-5690.